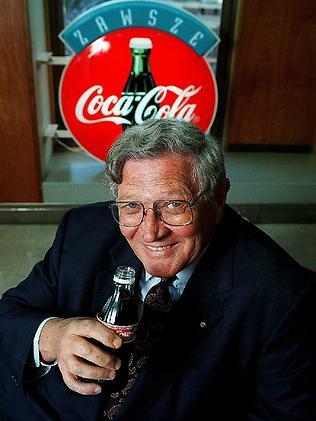 The whole Country Road idea on private property came about after former Coca-Cola Amatil boss Dean Wills lost his licience for speeding on a public highway. Wills was a true motorsport enthusiast who was an avid collector of exotic cars, Simply Dean just wanted to drive his cars fast without the worry of other motorists. The track is a country road layout with no corner ripple strips or barriers, The road is 5.1 kilometres in length with twenty two turns in it layout, The road is not open to the general public and is by invitation only. Mr Wills does not wish to devolge the cost of building his personal road course that gives him so much pleasure.